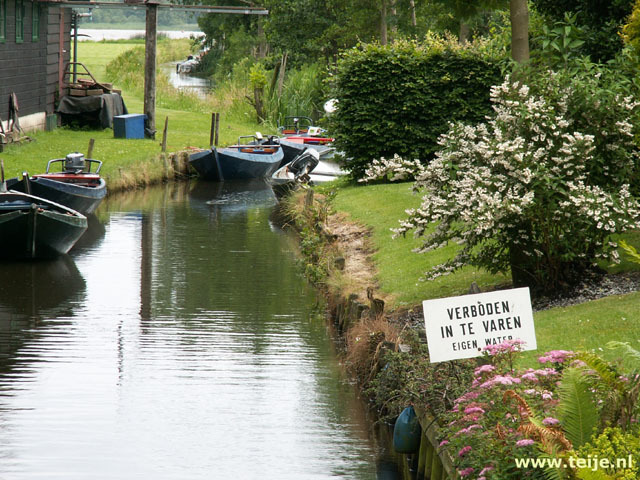 We have made several trips within the Netherlands, mostly with our children and grandchildren, but at the request of many readers we now and then also post them on the website. Especially because we have had a lot of comments on our, sometimes somewhat critical, comments about our own country. We find it a bit boring here and way too organized and mostly, too flat. We especially miss rough nature and that is why we often prefer to spend our free time abroad. But luckily there are also very beautiful things to find such as the many historic cities! Our trips have regularly surprised us positively about our own country. Here are our travelogue(s), photographs, online jigsaw puzzles of travel pictures and information about Netherlands.